My cat loves the taste. Cat liked this but didn't love it! My cat loves this and I love it for him! 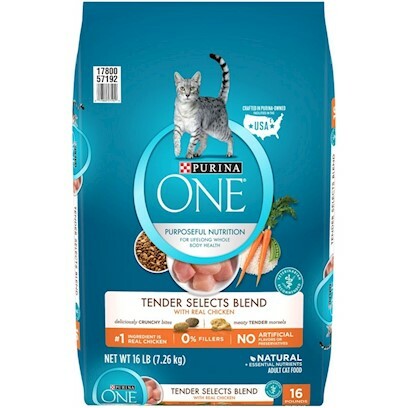 One of my cats favorite dry food! My picky baby loved it! The purrfect dry food for my favorite kitty! Cat was doing flips over this!